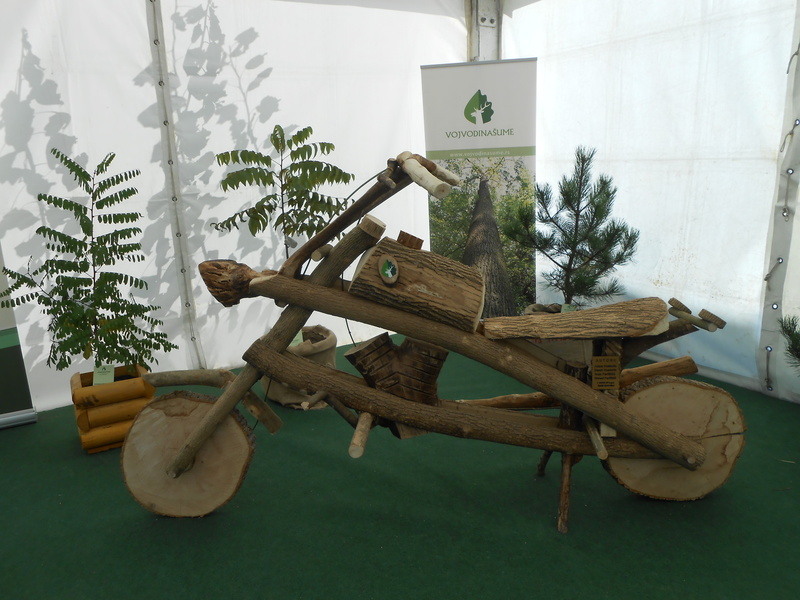 Different events organised to raise awareness to EU approximation environmental challenges. 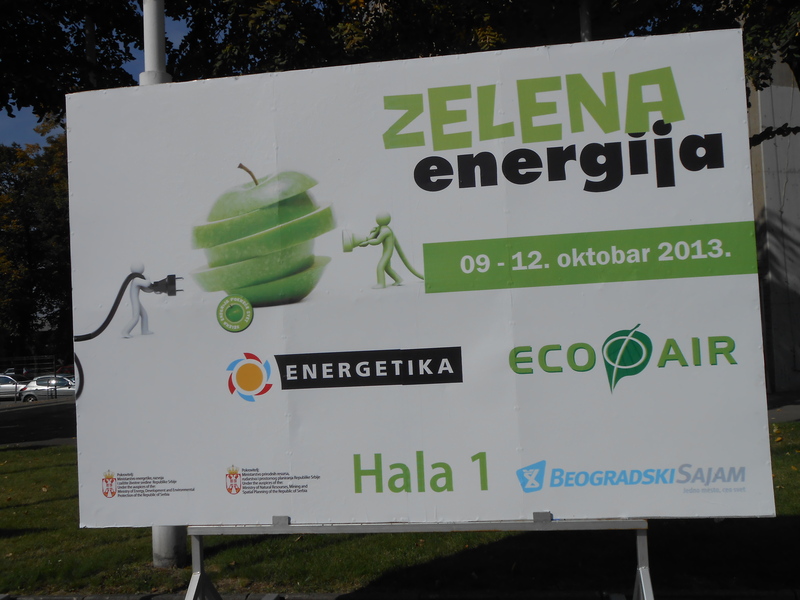 International Fair Eko-Svet was held from 2.6. october 2013. in Novi Sad where different innovations and new technologies were presented. 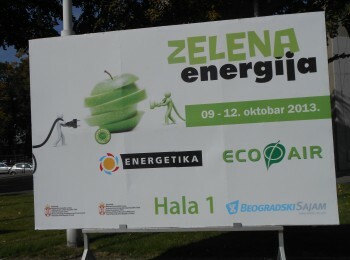 Also, numerous interesting presentations on environmental issues were organized as an important part of this Fair. 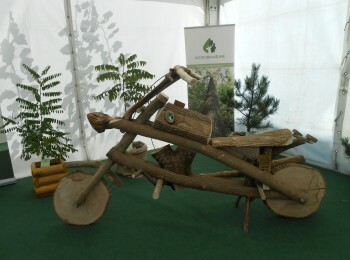 10th International Environmental Protection and Natural Resources Fair – ECOFAIR is held from 9-12. 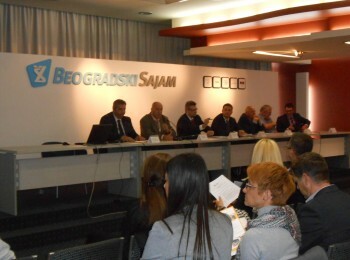 October 2013. in Belgrade. Aside from participation of major national and international companies and institutions which are active in the field of environmental protection, there is also very rich professional and scientific program. 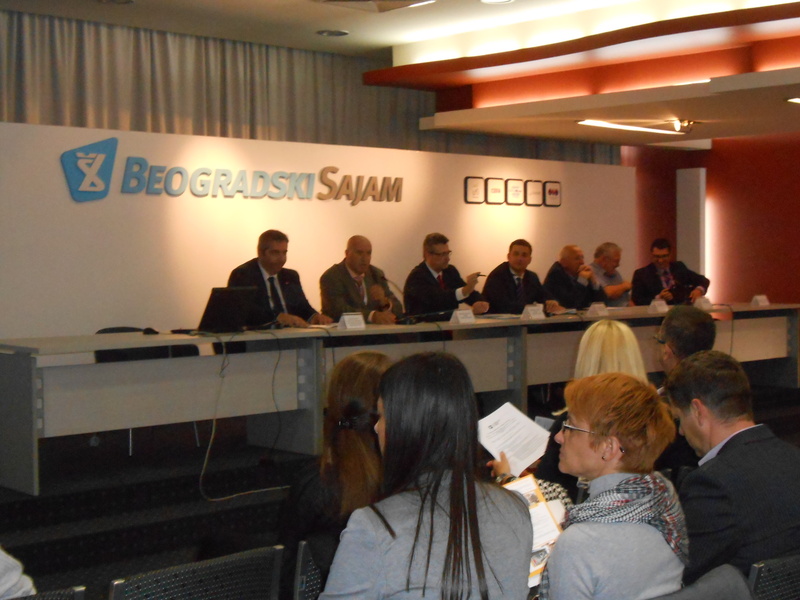 For example, Regional Conference on Environmental Reporting – precondition for investment and sustainable business was held in the organization of Camber of Commerce and Industry of Serbia. 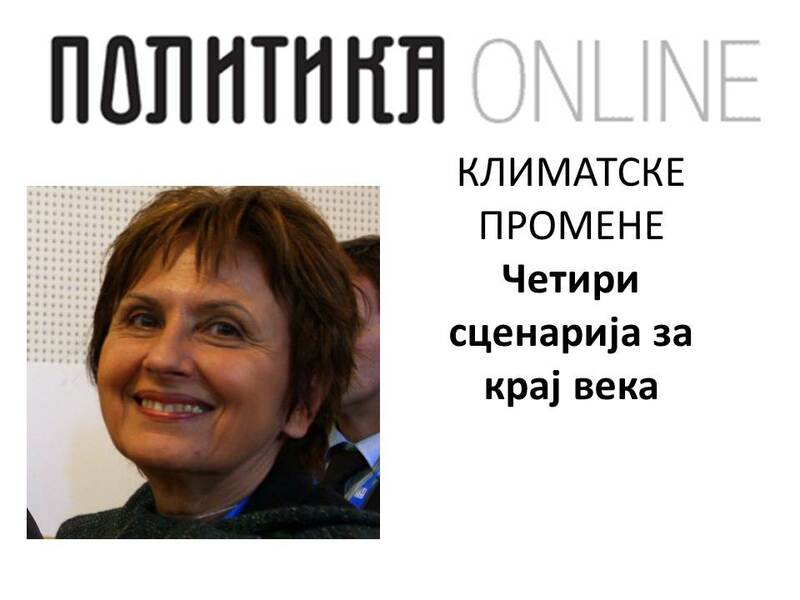 ENV.net Team awareness on climate change have media attention.